Where there is a will there is a way! You must have heard or read this popular English phrase a thousand times in your childhood. Nokia has used this phrase to pave its way back in the mobile market after its earlier phones started failing to win users because of competitors like Samsung, Apple INC., Xiaomi and Sony etc. But Wait a minute! What did you think? That’s it for Nokia in the global mobile market? Perhaps you are in the habit of judging a book by its cover. Remember, when the going gets tough, the tough get going. The last couple of years have been very difficult for the company. However, the company did not say die here. Nokia has now stepped into the smartphone market with its own Android based smartphone. 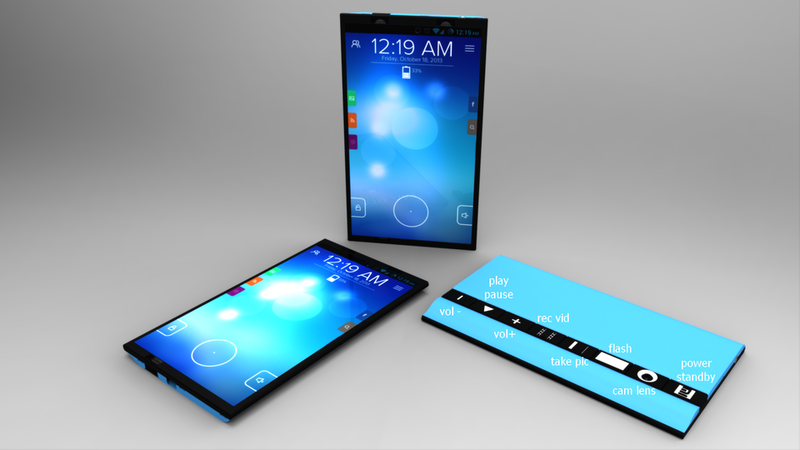 The Nokia mobile phone production team had been playing with the idea of producing an Android based smartphone for users for a long time. 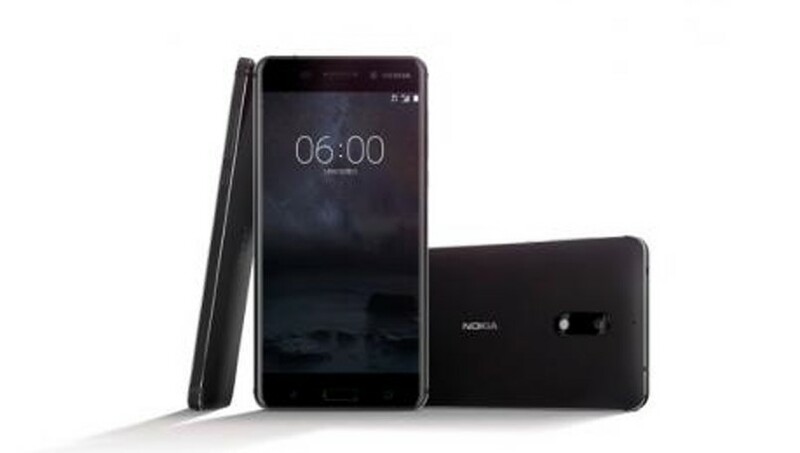 Nokia, a leading mobile phone maker in the past, has come back into the mobile phone market with Nokia 6 Android phone on 19th January 2017. Nokia has taken a lot time to develop the Nokia 6 to get established among the best in the business. However, the company does not seem to be in the mood for taking any risk this time. This is why the company has worked hard on making the Nokia 6 strong enough on the performance front for its users. Are you planning to trash your problematic Samsung Galaxy Note7 Edge? Are you looking for some other smartphone in the market? The global smartphone market is flooded with a number of brands nowadays. All these brands are competing hard to be your favorite. Choosing that one smartphone from so many options is never an easy task. Keeping this mind, Xiaomi, the Chinese Smartphone maker, is soon coming up with a smartphone called Xiaomi Mi7. Xiaomi has become the third largest smartphone maker in the world in no time. 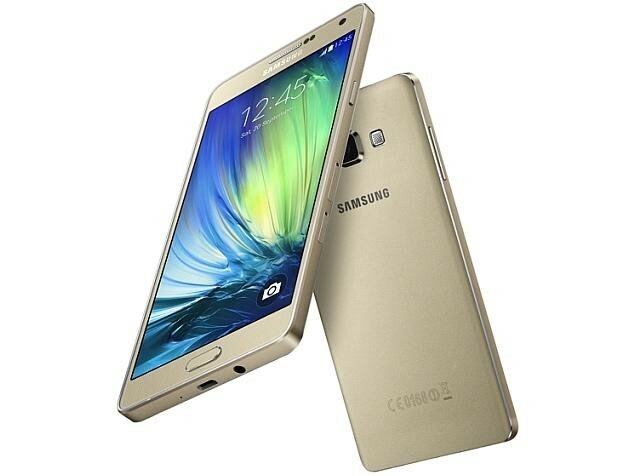 The credit goes to the high-quality smartphones launched by the company in the past. All Xiaomi smartphones have given smartphone lovers a lot to cheer about on the performance and innovation front. This is the reason why all Xiaomi smartphone lovers are waiting for the company to launch the Xiaomi MI7 with new exciting features and specifications. This review is an attempt to give you some insights about the likely features and specifications of this latest Xiaomi smartphone hitting market in 2017. Samsung is known for releasing world class smartphones one after another. Recently leaked reports on the internet suggest that the company has put new editions for 2017 in the pipeline. Despite the failure of its Galaxy Note7 Edge because of battery issues, Samsung has been able to restore its reputation in the world with its other smartphones. Samsung is all set to launch its Samsung Galaxy A7 Duos 2017 edition. This smartphone is likely to be very much different from all usual smartphones up for sale in the global smartphone market. Unique specifications/features of Samsung Galaxy A7 Duos 2017 edition will revolutionize the entire global smartphone market like never before. The Samsung Galaxy Note7 was launched with a lot of fanfare. 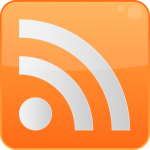 The company had launched it way ahead of its usual launching cycle with the intention of outcompeting Apple INC. Instead, what happened in the smartphone market was totally opposite to the expectations of Samsung. Samsung’s Galaxy Note7 failed on the performance front mainly because of its repeated battery explosion which forced buyers to act upon the company’s slogan “Rethink What a Smartphone Can Do”. Meizu, headquartered in Zhuhai, China, launched the M5 just a couple of months ago. 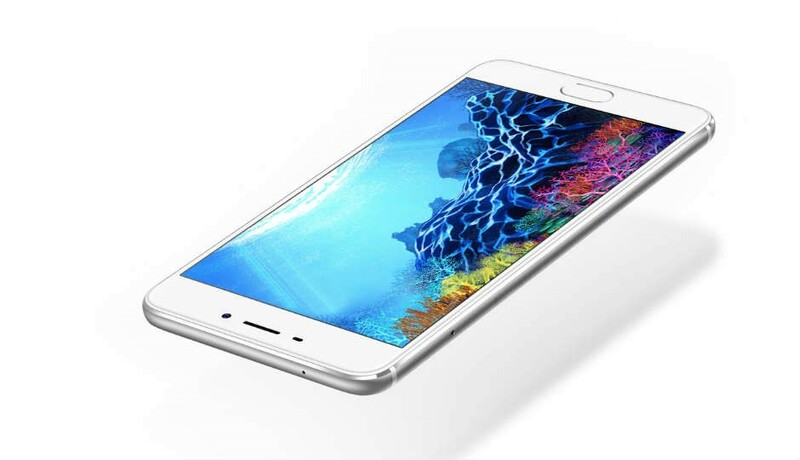 The Chinese smartphone maker has now released another amazing smartphone in the form of the M5 Note at an event conducted in China. Don’t just go rely on the list of specifications provided here. Instead, go to your nearest local smartphone retailer and buy one for yourself. If you don’t have time to go in person, you can even order it online for yourself. 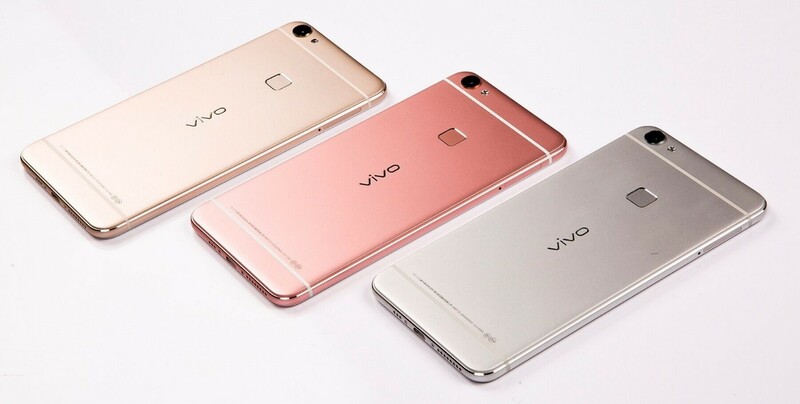 “Daring to pursue true perfection, while continuously creating the surprising.” This is the slogan of Vivo, a leading Chinese smartphone maker. This slogan fits true to the reputation of Vivo. 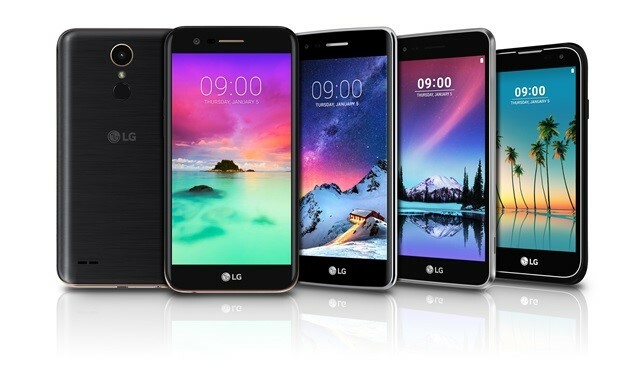 The company has quickly developed the reputation of a smart experience designer with its high quality smartphones in the global market. From Y15, Y51, V3Max, Y55 to V5, all of its smartphones exceeded user expectations and requirements significantly. This is why Vivo has quickly emerged as a reliable smartphone maker among the smartphone users across the world. Taking the success of the Vivo XPlay6 smartphone on the performance front into account, the company is soon coming up with another very smart phone expected to be called ‘Vivo Y67’. Apple launched the iPhone 7 with a lot of expectations. 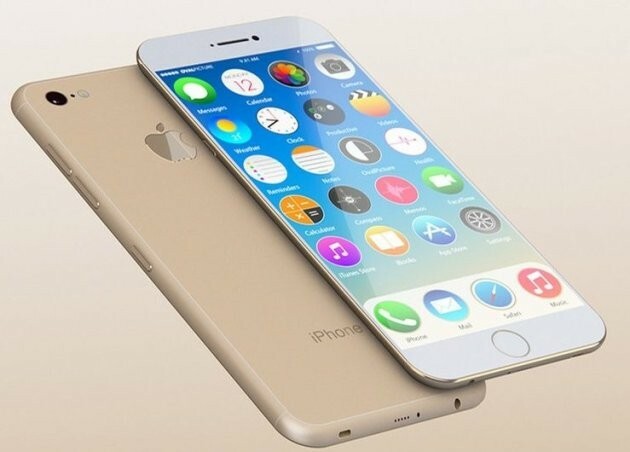 Users did not get anything new in Apple’s iPhone 6. Therefore, it was important for Apple INC. to come up with new features in the iPhone7. However, users still did not get anything worth noting in the iPhone 7, at least that’s what most of the users think. Many of the specifications and features of Apple’s iPhone 7 were very much similar to the features and specifications of Apple’s iPhone 6, 6S and 5. Despite the lack of new specifications, Apple’s iPhone 7 got off to a flying start in the market. iPhone 7 accounted for nearly 43% of all Q3 iPhone sales. It is almost up by 10%, taking its sales figures to the highest of 2016 so far. But Q4 is turning out to be topsy-turvy for the company. The sales of Apple’s iPhone 7 seems to be falling with every passing day. Now the company seems to be planning to restore its lost market share and global reputation with the iPhone 8 Plus in the coming year. The following specifications will be the highlight of Apple’s iPhone 8 Plus. All the smartphone giants are competing hard in the global smartphone space. This is why the world’s biggest smartphone makers like Apple, Samsung and Xiaomi etc. 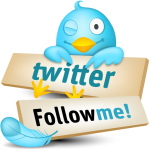 are launching smartphones one after another. Nokia is also about to re-enter the smartphone arena soon. The competition does look like it isn’t getting easier for Gionee. 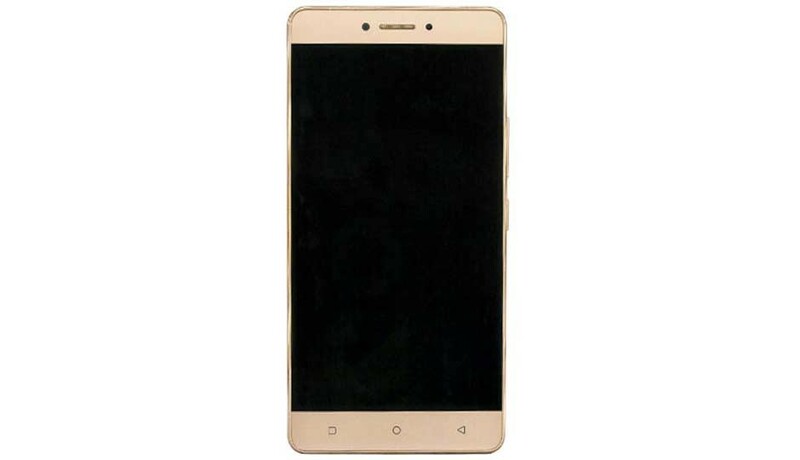 Rumor mongers have released some bits of information about Gionee. The Chinese smartphone maker is now expected to take the fight directly with some of the leading smartphone manufacturers in the world, like Samsung. If the rumors are to be believed, then the company is soon likely to introduce the M6 Mini. Samsung is one of the largest smartphone makers in the world. The last few months have really been very difficult for Samsung due to the failure of its Galaxy Note7 Edge smartphone in the global smartphone market. A lot of other smartphone giants like Apple INC. fed on it. Now the company is likely to rebuild its reputation once again in the global smartphone market. 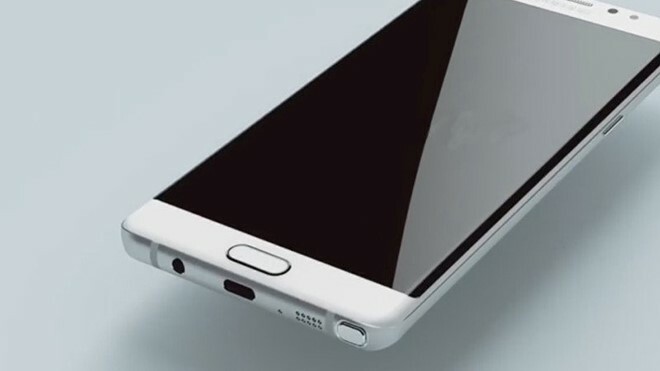 According to the rumors going around the internet, Samsung is soon coming out with the Galaxy Grand Prime+ smartphone. All of the Samsung smartphone lovers must keep their fingers crossed and hope that a battery explosion or any other problem does not become the premiere feature of Samsung’s Galaxy Grand prime+. 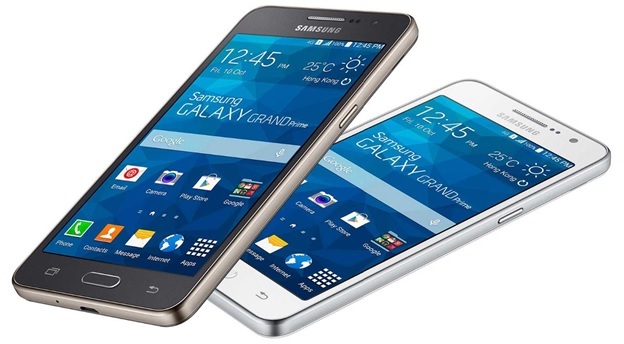 Specifications of Samsung Galaxy Grand Prime+. Honestly, all these specifications of the Samsung Galaxy Grand Prime+ are part of rumors going around on the internet.